Some tax refunds due to the taxpayer are seized by the government. 2. What Could Cause an Offset in Tax Returns? The Internal Revenue Service authorizes refunds for over payment of taxes based on the information provided on the taxpayer's tax return. However, sometimes that refund is subject to seizure by other government organizations or by the IRS itself for various reasons. The seizures are subject to complying with federal regulations and procedures. Federal laws allow the U.S. Treasury to seize tax refunds and pay them to certain creditors of the tax payer. This is known as a tax refund offset and is done through the Treasury Offset Program. These creditors are either other government agencies or the courts. The type of debts involved include delinquent federal and state taxes, defaulted student loans, delinquent child support payments, overpaid unemployment benefits and debts under a current bankruptcy procedure. Creditors who are eligible to participate in TOP must follow certain regulations. They must provide an accurate name and Social Security number of the debtor-taxpayer and documentation of a valid debt. The debt usually must over 90 days delinquent and the creditor must show it has actively and properly tried to collect the debt directly. The creditor must send a notice to the debtor specifically stating the debt is being referred to TOP for collection. TOP must send a detailed notice to the debtor for any tax refund that is actually taken by offset. 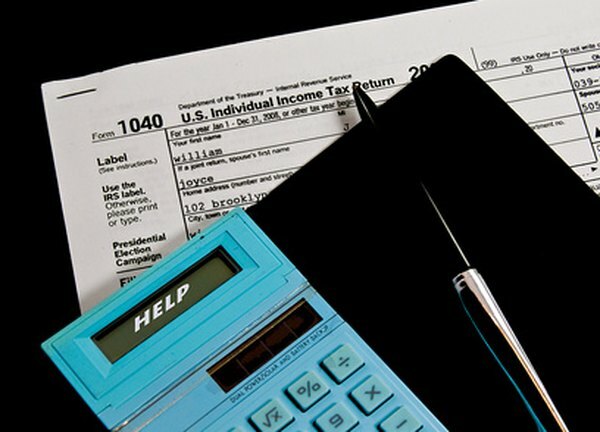 The IRS itself can prevent the payment of a tax refund. The main reason would be for any unpaid back taxes per the IRS records, even from many years ago. The taxpayer undergoing a current audit can stop a refund payment as well as unresolved errors found in the tax return. The IRS has the right not to issue any refund for taxes paid more than three years in the past. Also, missing tax returns from other years can cause a refund to be held. Tax refund offsets are taken based on the name and Social Security number of the affected tax payer, even if that person files a joint return. Therefore, some of the offset amount may belong to the other spouse, who does not owe the debt in question. This spouse may request to receive their portion of the offset refund by filing for an Injured Spouse Allocation with IRS Form 8379. This form can be submitted with the actual tax return filing or by itself any time after being notified of an impending offset. Patrick T. Sheehan & Associates, Attorneys at Law, P.C: Services: Statute of Limitation: Why Did the IRS Keep My Refund?